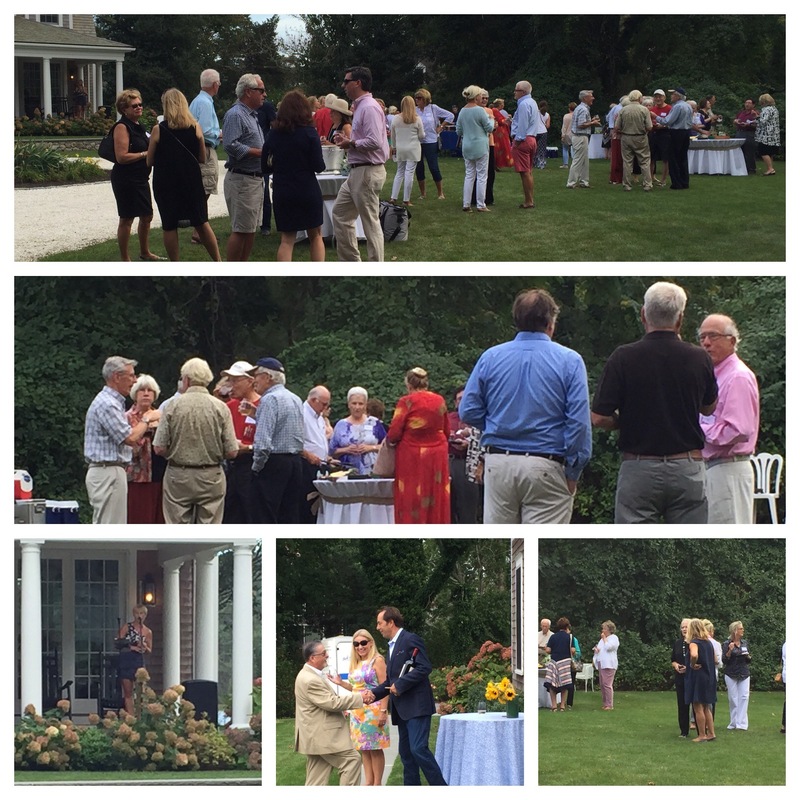 A HUGE thank you to Joe and Dee Carr for hosting this fabulous event. The weather was beautiful, the property was gorgeous and the wine and food was spectacular! Thank you to all our members for coming, and for all the new members that joined at the event itself….welcome to Eventide Theatre Company! !